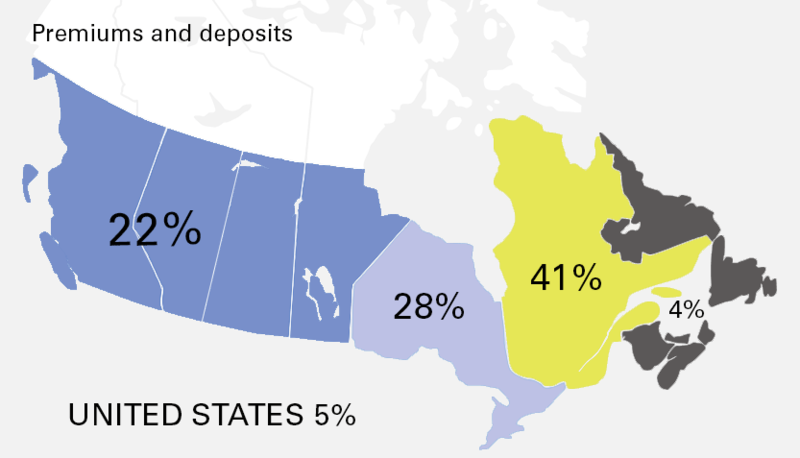 Responsible for the administration and management of $169 billion in assets, our publicly-listed company ranks among Canada’s largest and most prominent insurance companies. Thanks to our conservative investment policy, wise capital management practices and solid risk management culture, iA Financial Group enjoys financial stability and flexibility, which allows it to grow and withstand any potential economic shocks. Ever on the cutting-edge, we adopted the guiding principles of Lean management (Toyota method) in 2010 so as to focus on continuous improvement. By adopting this business philosophy, our ambition is to become the company that best meets client expectations, in partnership with our distributors, and the employer of choice that offers a rewarding career. 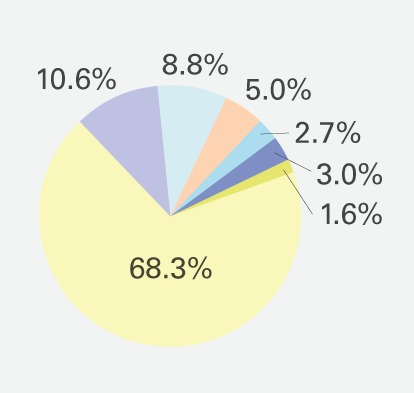 To learn more about us and our activities, please consult the Company Profile. iA Financial Group and iA Auto and Home are members of Puissance Onze, a grouping of eleven personal and general insurance companies with head offices in the Quebec Chaudière-Appalaches region. 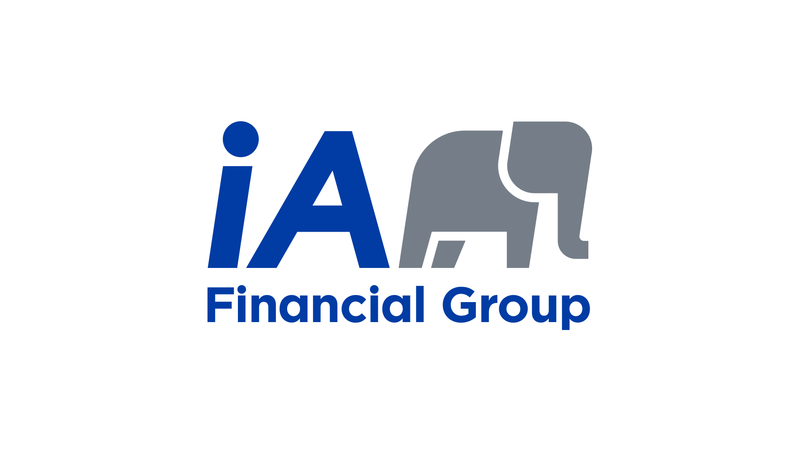 iA Financial Group has operations throughout Canada and stands out for the size and diversity of its Canada-wide distribution channels. The company also has operations in the United States. 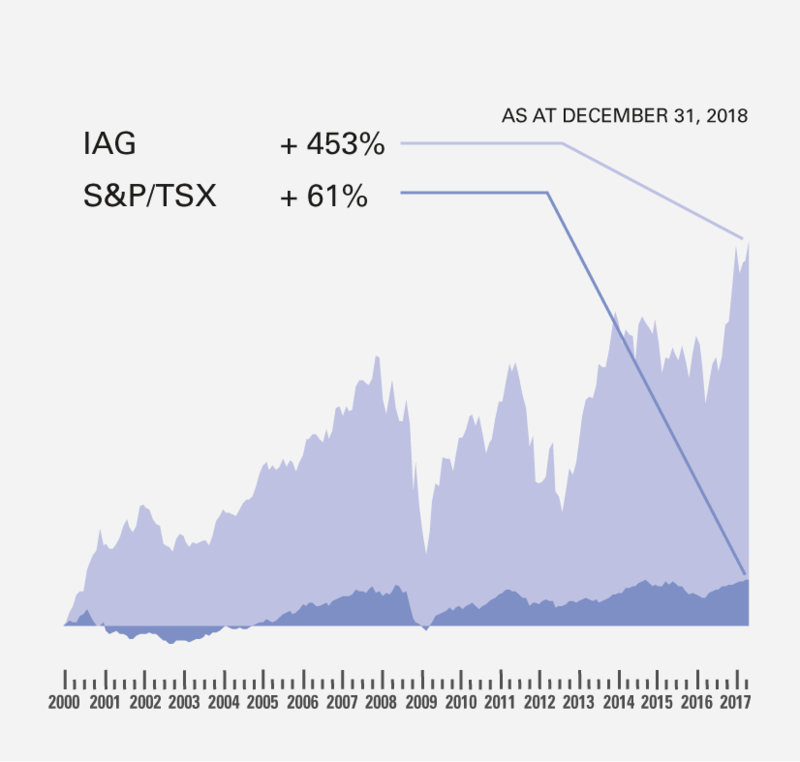 Since February 3, 2000, the date iA Financial Group was listed on the Toronto Stock Exchange, IAG stock has grown 453%, compared to 61% for the S&P/TSX benchmark index of the Toronto Stock Exchange.